Just subscribe to our newsletter. 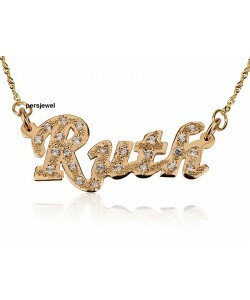 When you want the best in the business of personalized name necklace jewelry you want to look here at PersJewel. 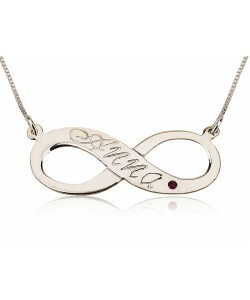 Browse through out catalogue, we have a little something at great cost here for everyone! 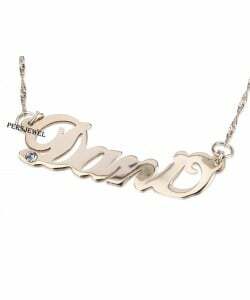 Don’t fear disappointment, but instead add some glamour to your life or the life for your closest friends and family members with a touching gift of monogrammed jewelry from PersJewel. 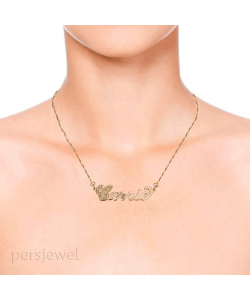 If full name jewelry isn’t your type of thing, that’s fine too! 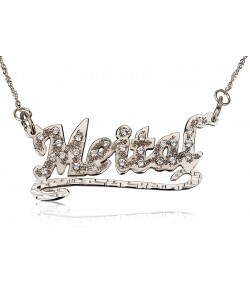 We still have initial jewelry waiting to be packed and shipped to your home. Really we here at PersJewel have it all, and we have it at affordable quality. You don’t have to worry, your perfect gift is on its way.